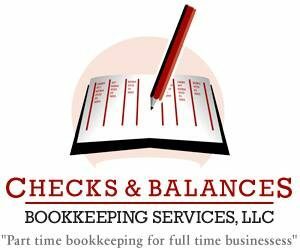 Checks and Balances Bookkeeping Services offers full bookkeeping services including payroll and Quickbooks setup, training, and consulting. They also support 3rd-party applications such as Receipt Bank, Bill.com, Hubdoc, LedgerDocs, and more. Work For Checks and Balances Bookkeeping Services? Claim This Page.